The best way to beat the heat this summer? Ice cream you can Instagram! Feast your eyes on these iconic (and Insta-worthy) shops churning up bold flavors and big crowds all across the concrete jungle. 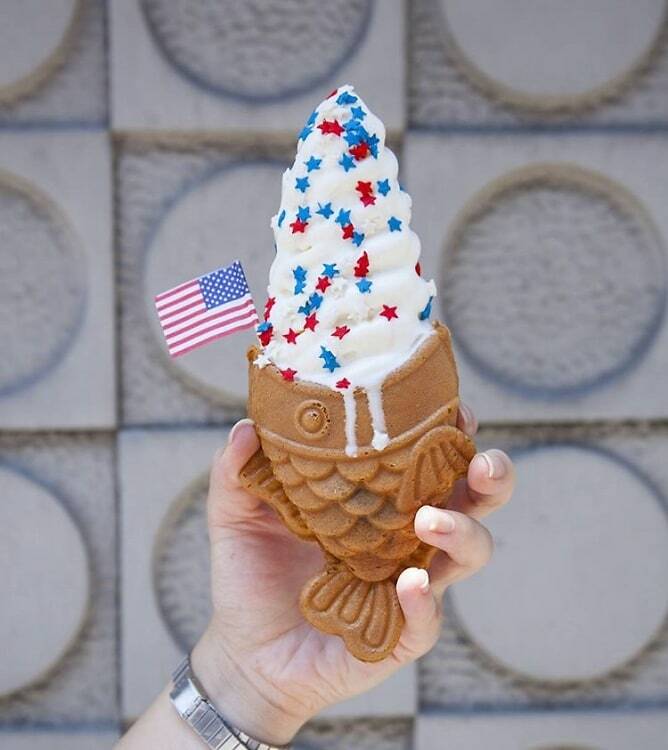 From fish-shaped cones to seriously unique swirls, these are the hottest spots for cool desserts. Where cookie dough meets ice cream. This season, you won’t have to swap summers in the city for summers in the Catskills. DŌ, Cookie Dough Confections, the sensational shop serving edible cookie dough is hosting a Camp Cookie DŌ ice cream pop-up at Chefs Club Counter all summer long. It’s bound to transport you back to the days of your favorite camp. 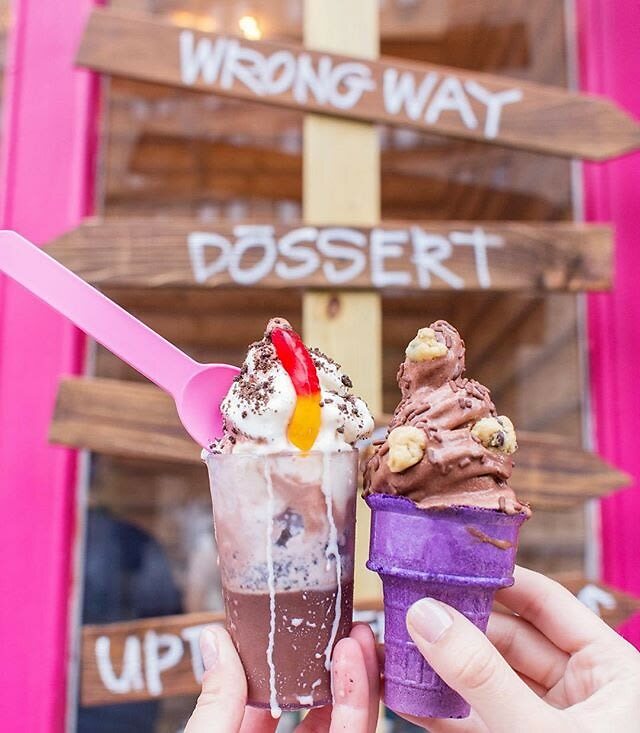 Adorned with swings, canoes and promising plenty of photo ops (of course, for the gram), it’s serving up a menu with nostalgic desserts like a Campfire Sundae, with marshmallow fluff, graham cracker crumble, and a chocolate fudge filled cone topped with a fudge Popsicle soft serve and cookie dough bits. You can also design your own ice cream with “camp contraband.” How’s that for scandalous summer camp memories? Open through Labor Day weekend. Sunday–Thursday 12 PM-10 PM, Friday–Saturday 12 PM-11 PM. Camp Cookie DO., 62 Spring St.
Sugar, spice and everything vice. 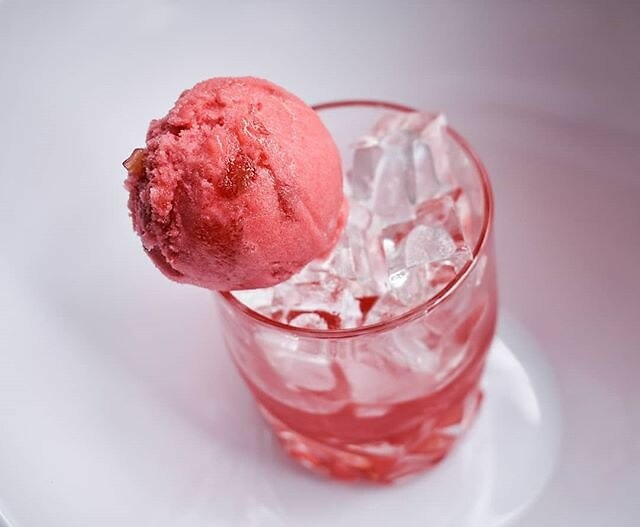 Ice and Vice pushes the limit – and your taste buds – when it comes to what ice cream can be. Experimenting with different flavor combinations and unusual ingredients from all over the world, this experiential ice cream shop boasts creative, West-coast style ice cream, and is nothing short of inventive and playful. Treat yourself to a ‘Frosé’ from the menu: a 21+ version of let’s say, strawberry popsicles, which is made using raspberry, rhubarb, rose and last but certainly not least, White Girl Rosé. Edgy, extra, and ultra-chic, this ice cream is the best way to indulge – and get a few likes while you’re at it. This trendy ice cream company, with stores in Brooklyn and Lower Manhattan, serves up soft-serve and sorbet with an endless array of ever-changing rotations of flavors. And that’s not all. In addition to this, OddFellows’ new Coffee and Cream parlor boasts caffeine creations topped with flavorful scoops. Don’t let the English translation of this shop’s name fool you (ahem, “baked sea bream”). All the incredible, edible eats at this spot are sweet as can be – despite being shaped like fish. 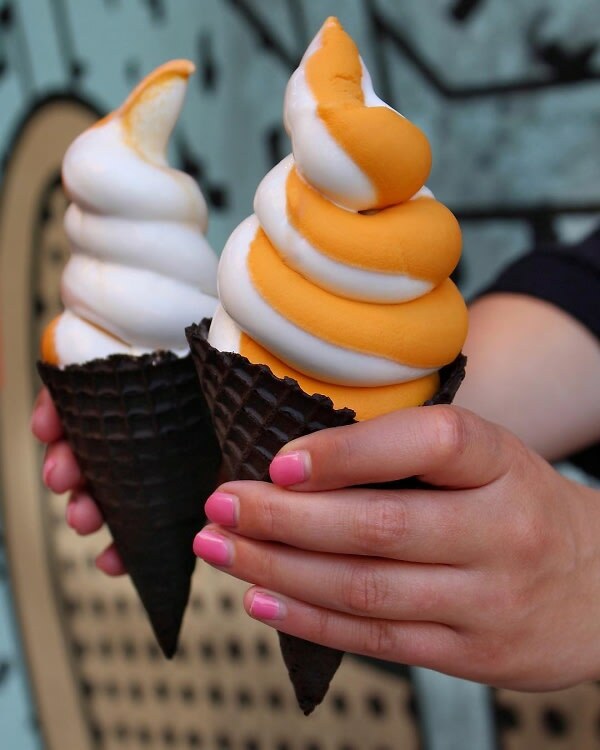 Photogenic waffle cones filled with swirls of quality ice cream – what more can you (or your followers) ask for?! 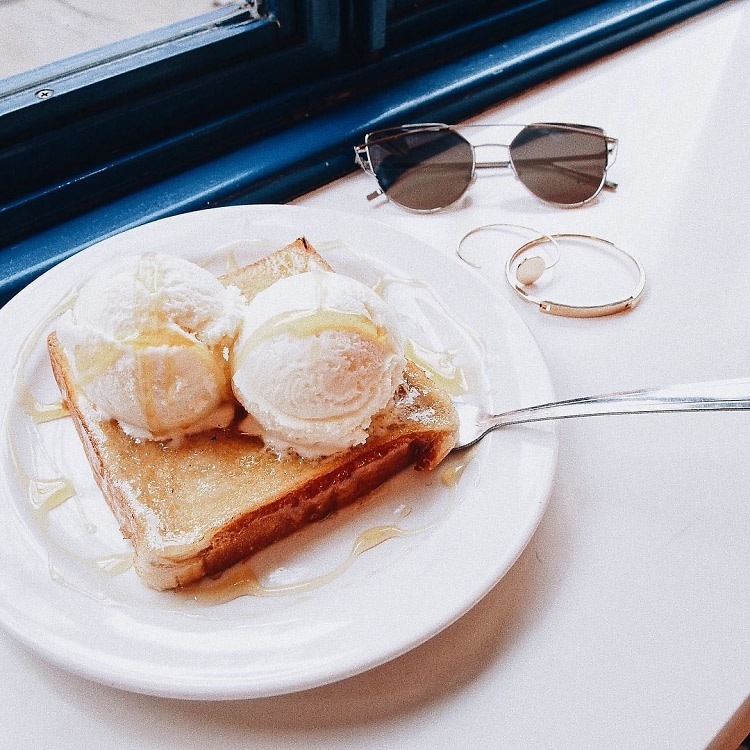 Most likely to inundate your Instagram feed, this ice cream shop is scooping up sensational delights that taste just as good as they look. 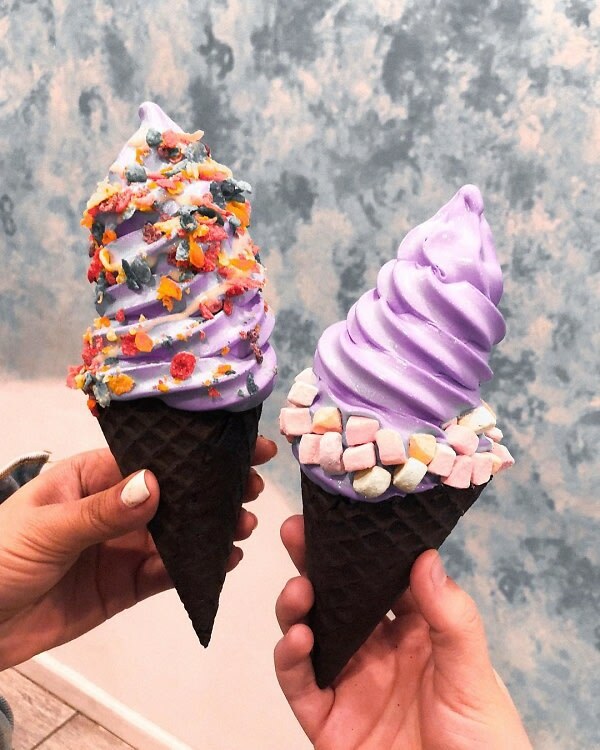 Dipped, drizzled, and sprinkled to confectionery perfection, mix and match cones with Asian inspired ice cream flavors like black sesame, purple ube, and matcha! 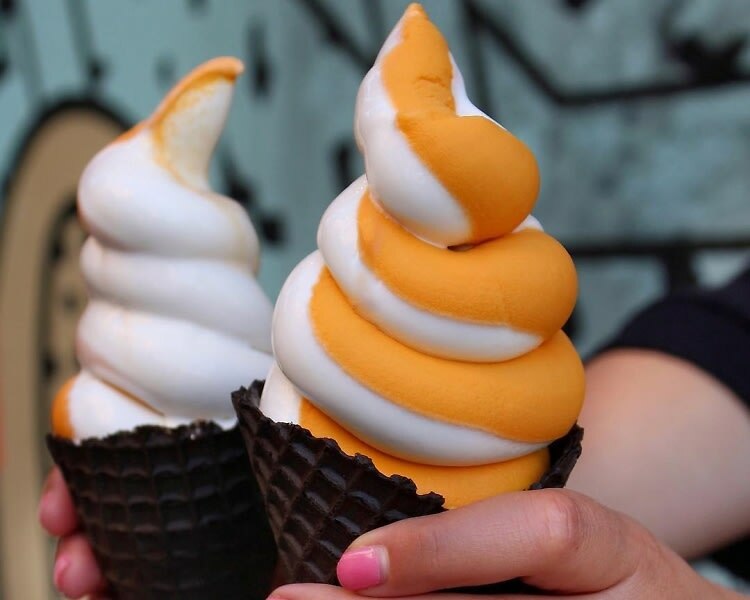 Soft Swerve NYC, 85B Allen St.
Nestled in Manhattan’s Lower East Side, Morgenstern’s specializes in “all ice cream everything.” Stop in for classic scoops, old school floats, or some seriously out-there concoctions. We recommend The New God Flow, a Yeezy-inspired must-try consisting of Japanese white bread smothered with decadent honey goodness (uh-huh honey), which is then caramelized (brûlée style), and is finally topped with two scoops of raw milk ice cream.